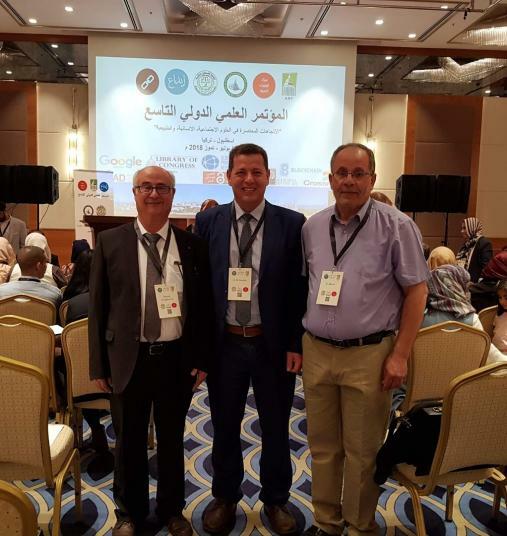 Birzeit University Professors from the Faculty of Science, represented by its Dean Khalid Swaileh, Chair of the Chemistry Department Hijazi Abu Ali, and professor of biology and biochemistry Ademar Ezzughayyar, participated in the ninth International Academic Scientific Conference, held recently in Istanbul, Turkey. 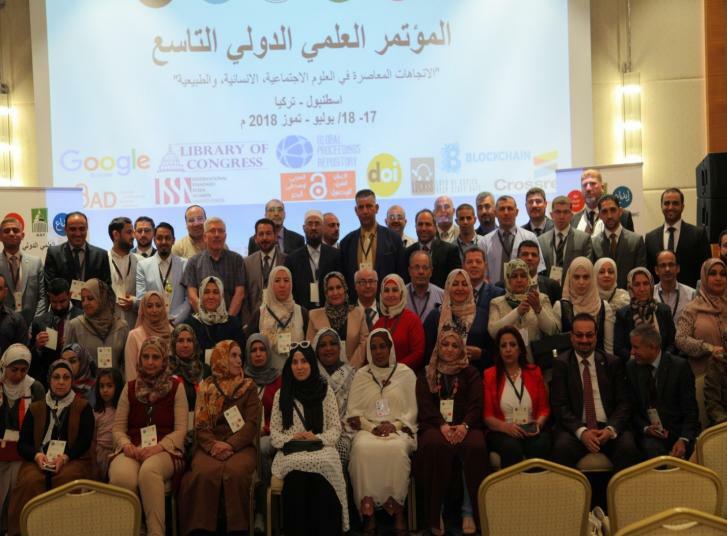 The conference, organized by the Arab Middle East Open Access Initiative, talked about the contemporary trends in social, human, and natural sciences, and hosted approximately 167 scholars from the Arab region. 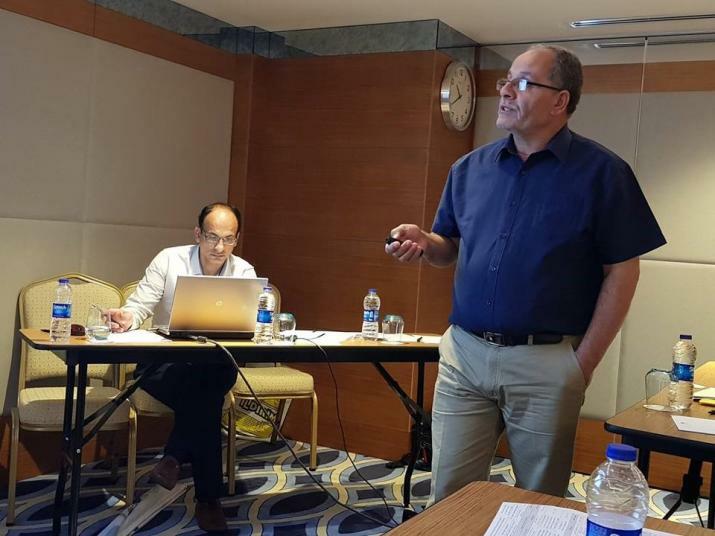 It aimed at presenting the views and recent outcomes of high-quality research papers that contribute to the fields of social and natural sciences.